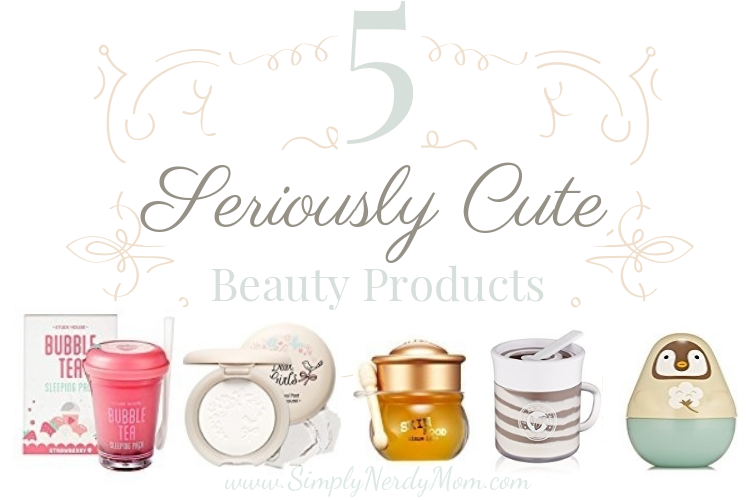 Occasionally I come across some of the cutest beauty products, and of course, I definitely have to tell everyone about them. I think I'm going to make this a series! I am always finding really cute beauty products on Amazon, and I know all of you really love beauty and cuteness as well, so here you go! Let me know in the comments if you've ever tried any of these. 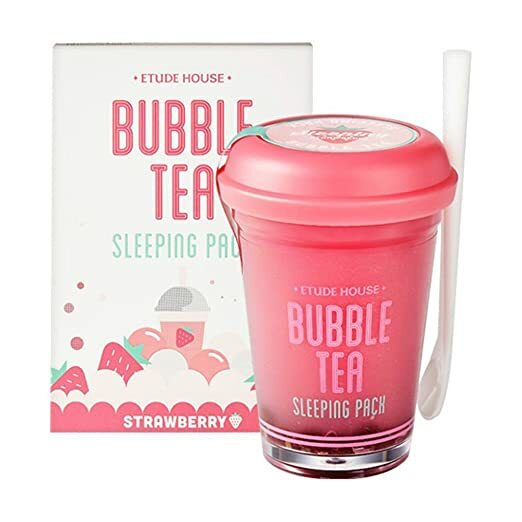 This adorable sleep mask looks like a little cup of strawberry bubble tea and even includes a cute little spoon to apply the mask. This particular one comes in a light strawberry scent, but Green Tea and Black Tea are also available. 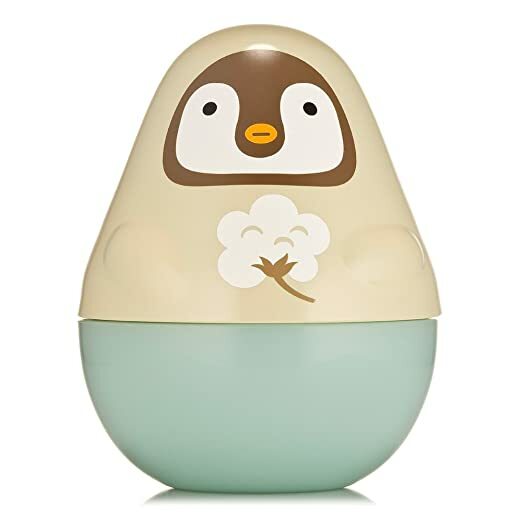 This sweet little penguin holds a shea butter hand cream in a light powdery scent. This little penguin also has friends! A Panda, Harp Seal, and Pink Dolphin come in little containers perfect for travel. 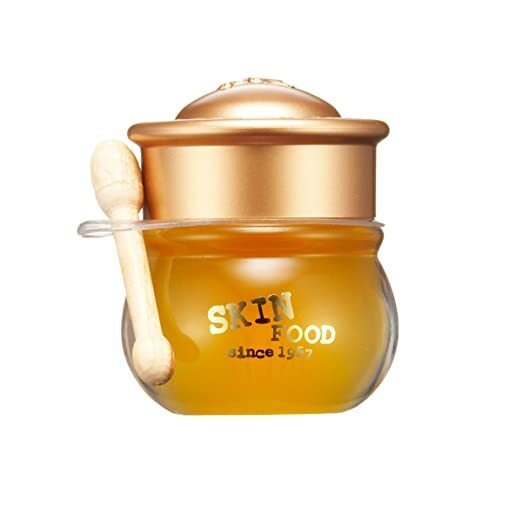 Hey little honey bee, check out this itty bitty lip balm shaped like a super sweet honey pot and features a cute little stick to help apply it. Also comes in Berry and Mandarin. 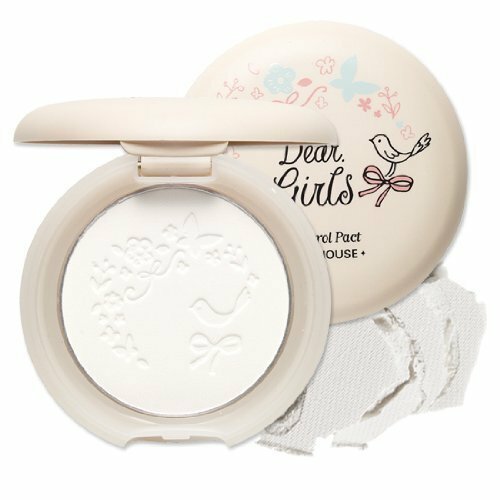 I love the dainty details of this oil control powder compact. The compact features a pretty floral design with a tiny bird on the lid. Inside, the same design is carved out in the powder itself. There's also a pink compact with a whitening powder. Maybe I just have a thing for beauty products that resemble food, but this is so stinkin' cute I can't stand it! It's a pore minimizer that controls sebum but also helps keep skin moisturized, all contained it a little latte cup! 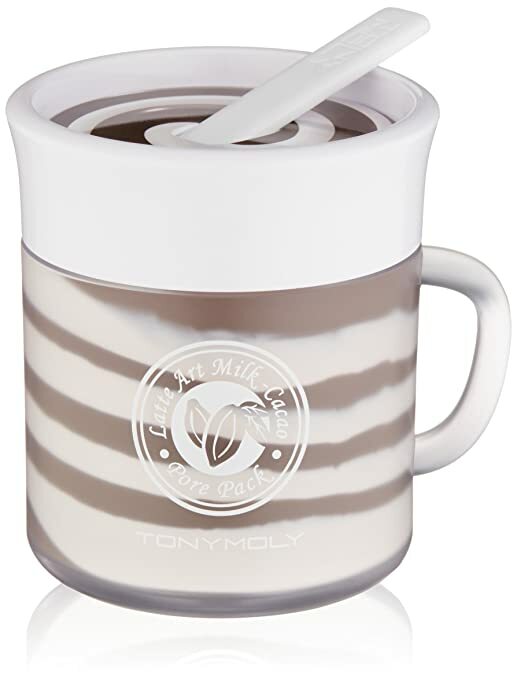 TonyMoly also makes a Latte Art Strawberry Latte Scrub and a Latte Art Cappuccino Scrub. Have you tried any of these? What other cute products do you love? Let me know, I would love to feature them in an upcoming round up!